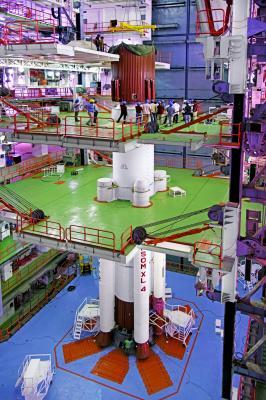 ISRO Chairman confirms that PSLV-C45 is scheduled to launch on March 21. The turn-around between C43 and C44 was 56 days = 8 weeks. The projected turn-around between C44 and C45, assuming no further launch date changes and the use of FLP, would approximate 8 weeks? ISRO Chairman has stated that PSLV-C45 will make multiple orbital maneuvers, two maneuvers two times to place satellites in 3 orbits. 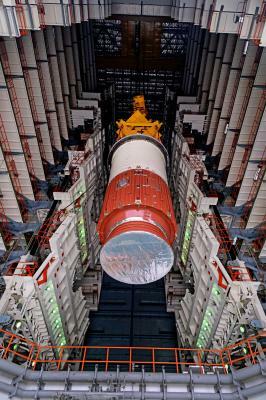 As PSLV, ISRO's workhorse launch vehicle continues to become more versatile, it is time for ISRO to make GSLV MK-II and MK-III's upper stage multiple re-startable. For the first time in the country's space history, Indian Space Research Organisation (Isro) is going to launch a PSLV mission in March where it will release payloads in three different orbits. Talking to TOI, Isro chairman K Sivan said, "Isro will launch PSLV C45 mission in the last week of March. 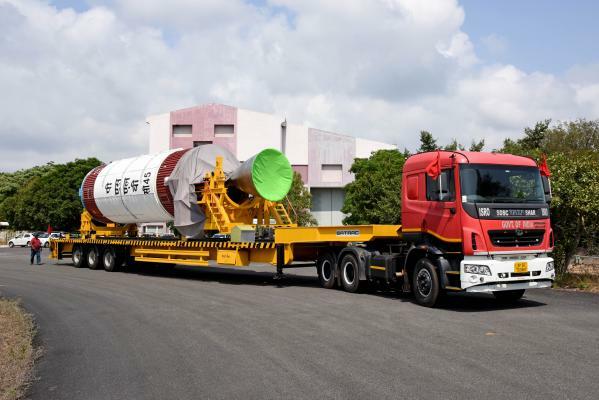 Soon after takeoff from Sriharikota, the rocket will first launch an electronic intelligence satellite Emisat of DRDO at an orbit of 763 km[/b]. 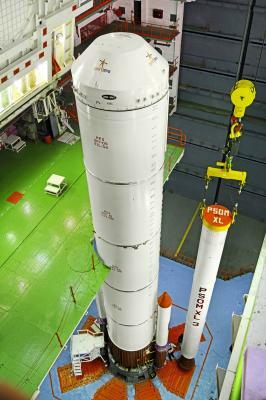 Soon after launching the DRDO payload, PS-4 stage (last stage of rocket) will make two orbital manoeuvres (will be restarted twice) to reach an orbit of 504 km where it will release 28 foreign satellites. Thereafter, the PS-4 will again make two orbital manoeuvres to reach the 485 km orbit where it will be released and double up as an experimental platform for space experiments." 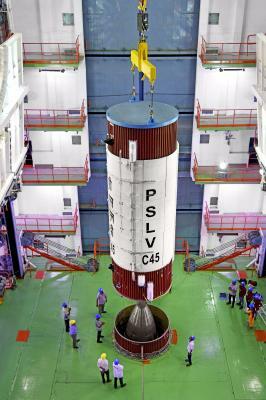 Sivan said, "PSLV C45 will be a totally new rocket. It will have four strap-ons this time. Unlike the previous mission on January 24 when the last stage of the rocket used batteries to remain active, this time we are going to use solar panels so as to use solar energy to keep it active for at least six months." The Isro chief said this time "we will carry a small payload of Kerala-based Indian Institute of Space Science and Technology (IIST), Asia's first space university. The payload weighing not more than 5-10 kg will remain attached to PS-4 stage. 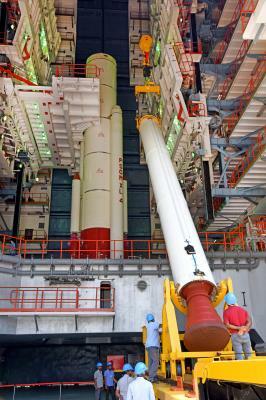 He said, "As promised, we will keep making improvements in the PS-4 stage with every launch of the new PSLV rocket. 'Active' PS-4 stage will help students and young scientists make the most of this "usually dead stage" for performing experiments in space for free". "The satellite weighs about 420 kg. 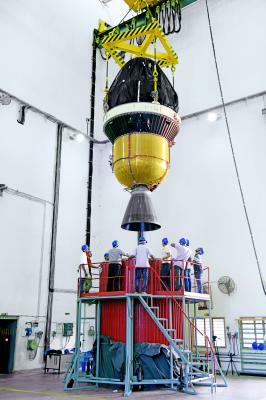 The 28 satellites belonging to our customers would cumulatively weigh about 250 kg," Mr Sivan said. 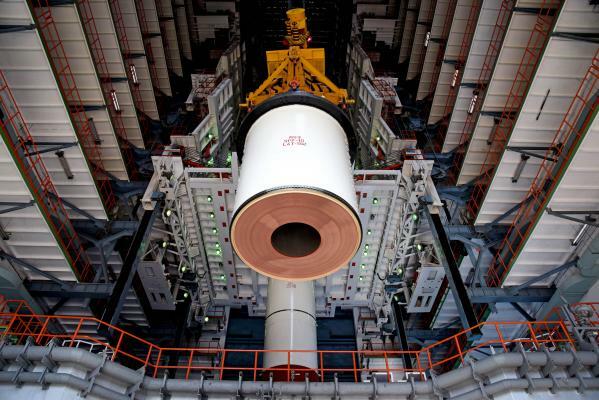 Isn't 670 kilograms a bit overkill for the PSLV with four boosters (PSLV-QL)? They probably just want to flight test the QL configuration. I have no doubt the much lighter CA variant could carry out this mission if necessary. PSLV-C45 Launch in April ? Our first launch of 2019 is here! 20 next generation Dove satellites – Flock 4a – are scheduled to launch on ISRO’s PSLV-C45 rocket on April 1, 2019 IST (March 31 Pacific). All 20 Dove-series satellites will ride as secondary payloads and will be sent to a Sun Synchronous Orbit (SSO) with a mid-morning crossing time. Oh no. Is this because one of the satellites/payloads hasn't reached, or has just arrived? Is the 1 April 14:49 UTC time correct? Planet says its 31 March Pacific time. PDT starts on 10 March and is -7 hours, which would give a launch time of 1 April 7:49 PDT, which is not on 31 March. NOTAM is out. Launch between April 1st - April 12th. Also it seems to indicate the launch will be from second launch pad. IN ADVANCE THRU A SEPERATE NOTAM. 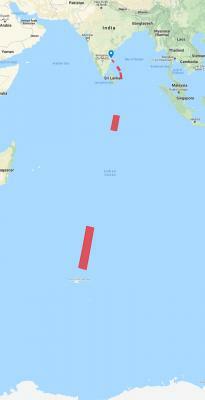 NO FLT IS PERMITTED OVER THE DNG ZONE. 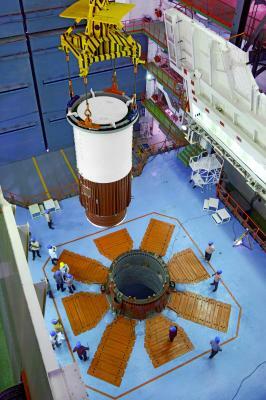 DNG ZONE-1:IS A CIRCLE OF 10NM AROUND THE LAUNCHER. First batch of launch campaign pictures are up!